Dark Hope, book one in the Devil’s Assistant series, introduces a lot of fun characters. Many of these characters come back for book two. To help keep things straight, I’ll introduce you to the main characters and different realms in the series. There are three known realms. They have many names, but are generally referred to as Paradise, Purgatory, and Hell. In book 1 Claire (the Devil’s Assistant) learns of the fourth realm, which was destroyed ten millennia ago by the rulers of the other realms. She’s also considered “the girl” by many, and is supposed to fulfill a prophecy to save the fourth realm. 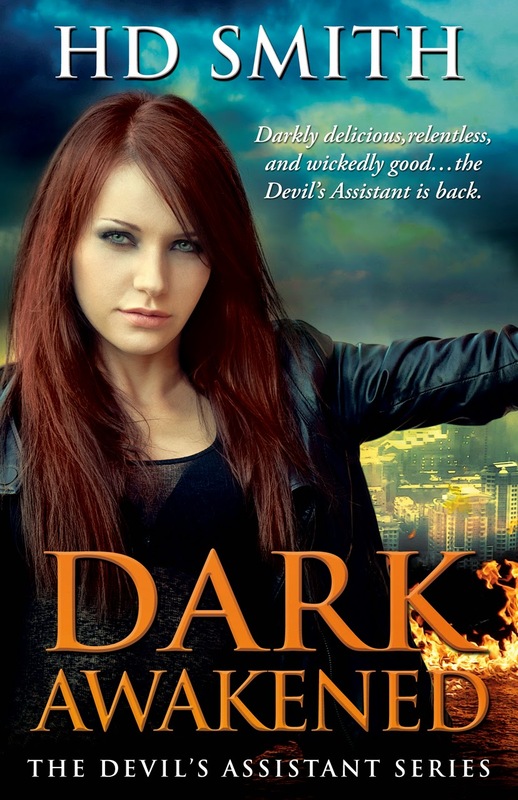 Claire has a thankless job as the Devil’s Administrative Assistant. In book two we meet Raven, and discover that Claire isn’t the only “girl” to fit the prophecy. There are actually three others with the same ability to fulfill the role. Girls three and four aren’t named in book two, but all of them together make up the contenders for the Fallen Queen’s throne. Every story needs a good villain—or four. While they aren’t exactly the poster children of good behaviour, they’d mostly mind their own business if left unprovoked. Unfortunately, that’s not how the story goes … these four are the hellspawn of the Devil and a pagan of insignificant birth—or so we’re told. Cinnamon, Sage, Sorrel, and Mace are nothing but trouble for Claire in book one, but The Boss washes his hands of them and puts the four under Mab’s control—of course I’m sure we haven’t seen the last of them. Tag Line: Darkly delicious—relentless—and wickedly good … the Devil’s Assistant is back. I fell absolutely head over heels in love with this book! It truly was dark & delicious. Mayhem, death, Demons, Pagan's, Druids and a kickass heroine! HD Smith has been writing for over ten years. 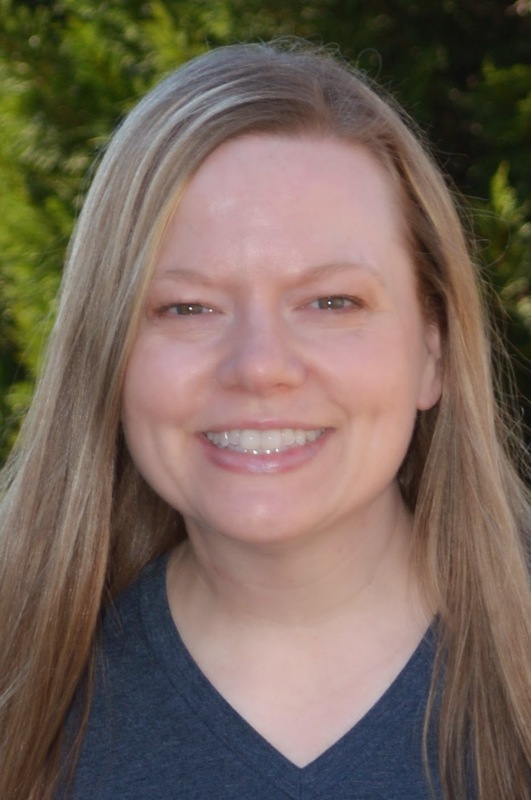 She is a software developer by day, working for an awesome cruise line in Celebration, FL. HD grew up in South Carolina, but has called the Sunshine State home since 1997.